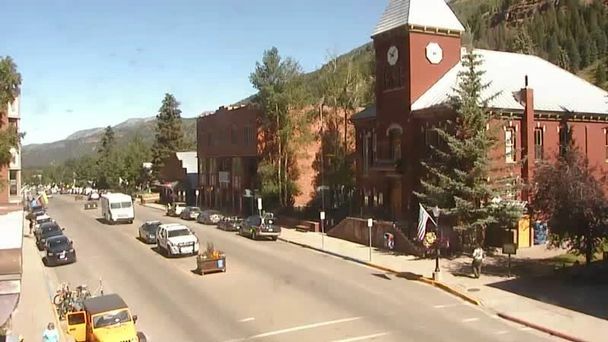 Downtown Telluride holds its historic nostalgia by maintaining the original look and feel of the town. The street is lined with shops, restaurants, museums, hotels and bed and breakfast get-a-ways. 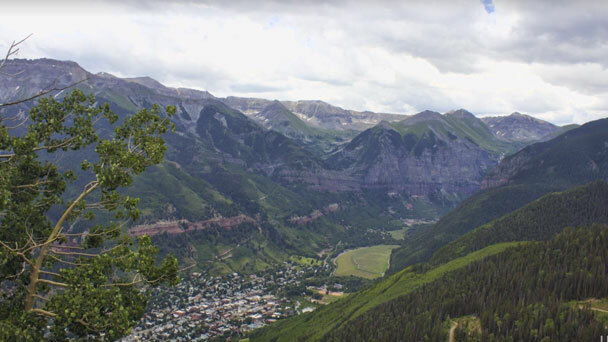 Control the Telluride webcam to see different angles of Downtown. 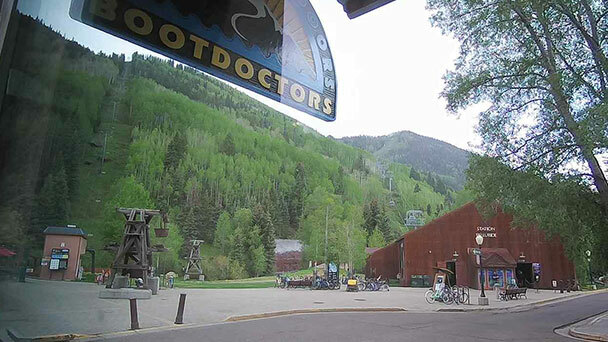 Enjoy this convenient downtown Telluride webcam provided by Telluride BootDoctors. 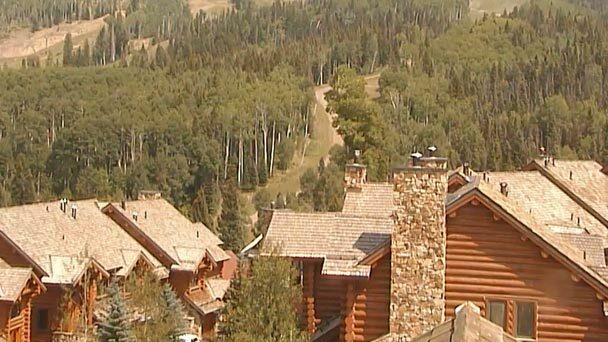 Live webcam views of downtown Telluride Gondola and lifts 7 & 8. Want a great adventure in the San Juans? The Telluride mountains are calling. Visiting Telluride Mountain Village means experiencing rustic charm, luxury, and peaceful serenity. Finding something to do in the village is never a challenge. Spoil your taste buds with gourmet food, walks down landscaped cobblestone streets, and view crafted masonry architecture. 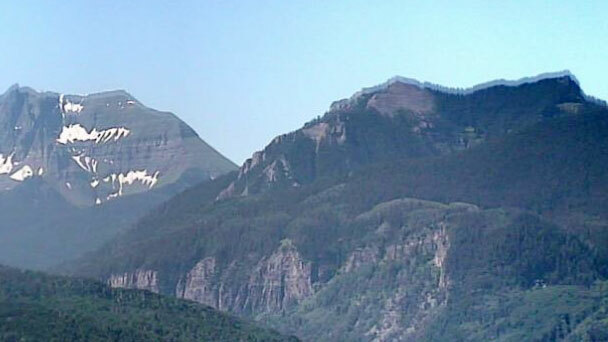 Located 6 miles west of Telluride, Telluride Regional Airport is San Miguel County’s main airport. Bear Creek Lodge offers accommodations ranging from hotel rooms to condominiums featuring one, two, three and four bedrooms. For more information visit BearCreekLodge.com. Our mission is always tailored to you, the discerning traveler. 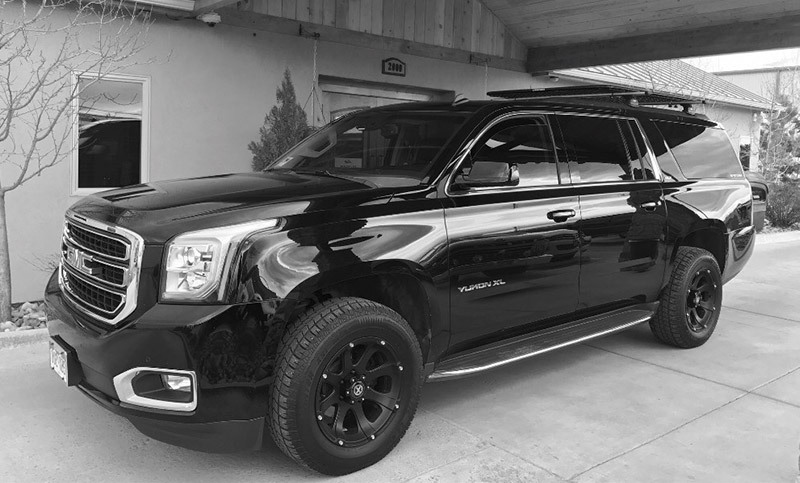 Black Bear Luxury Transportation offers unparalleled ground transportation throughout Montrose, Telluride, Grand Junction and surrounding areas. Services range from airport transportation, wine tours, ski resort transportation, scenic tours, event transportation and more.